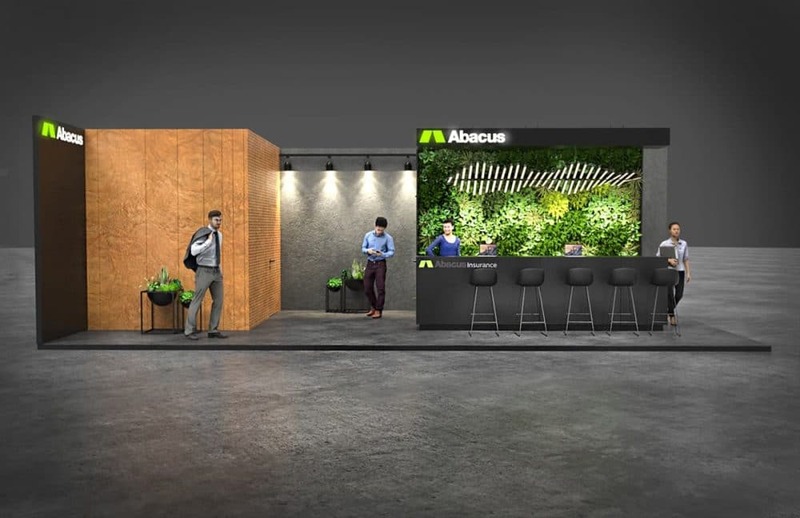 Logo and brand identity redesign project for Abacus Insurance Brokers. 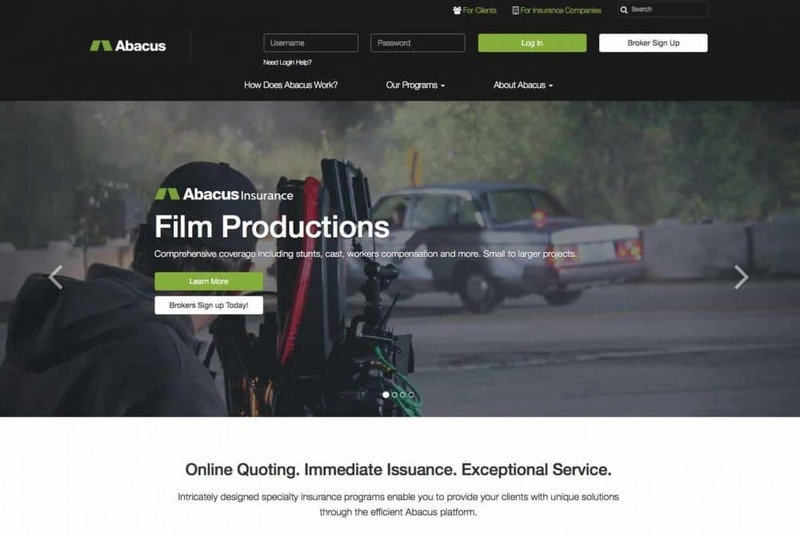 Abacus Insurace was the first American online insurance brokers, and the rebrand is part of their continued efforts to refresh their image. An image strip (below) showing how the new Abacus logo mark came to be. Cropping in on the middle portion of the initial A, and using this as the brand mark. The same font was used for the logo mark, as is used in the brand name, so that the downward angles are exactly the same. 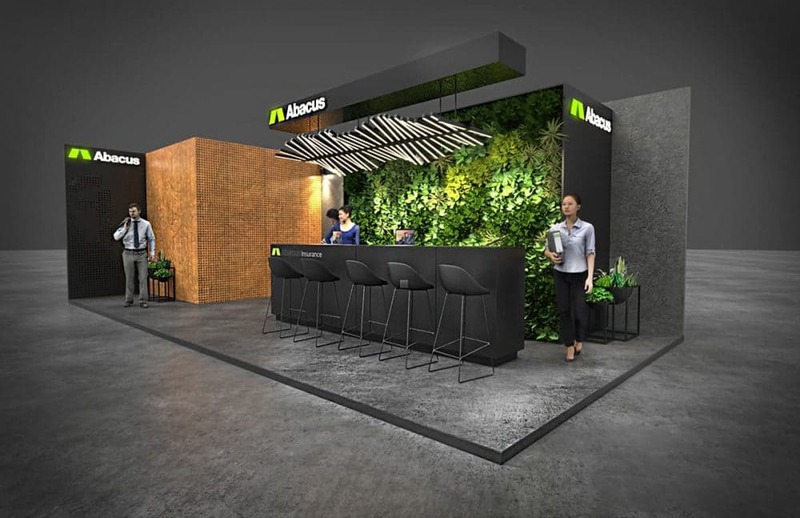 Abacus Insurance is an online managing general agent for specialty insurance products distributed exclusively through the abacus.net platform. We specialize in integrating different lines of business from multiple insurance companies into a best of breed insurance program. Our programs are available nationwide through a network of over 4,000 retail insurance brokers. 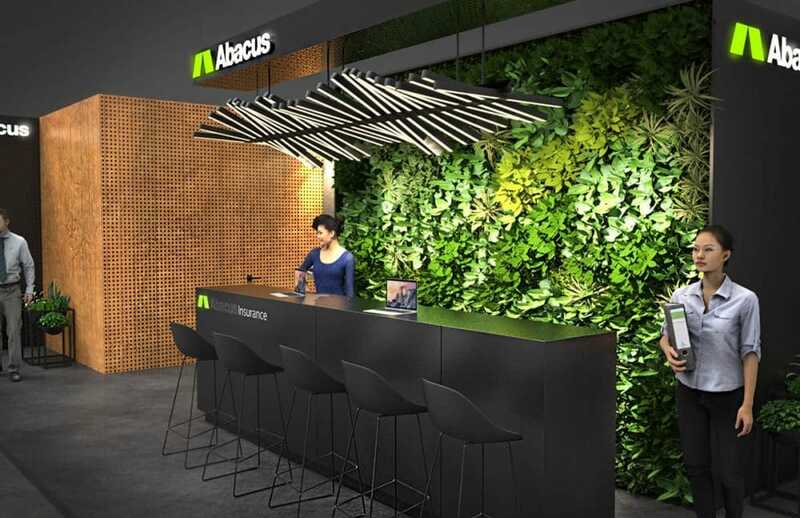 Through the Abacus platform, brokers perform all aspects of the insurance transaction including quoting, order placement, policy issuance, and endorsing. We are passionate about improving the insurance process and firmly believe that insurance should be Intelligently Delivered ®. “We approached Graham at a pivotal time for our company. We struggled with conflicting opinions about how to best position our business and unique software platform in the insurance marketplace. And what direction we should be taking to continue our growth.